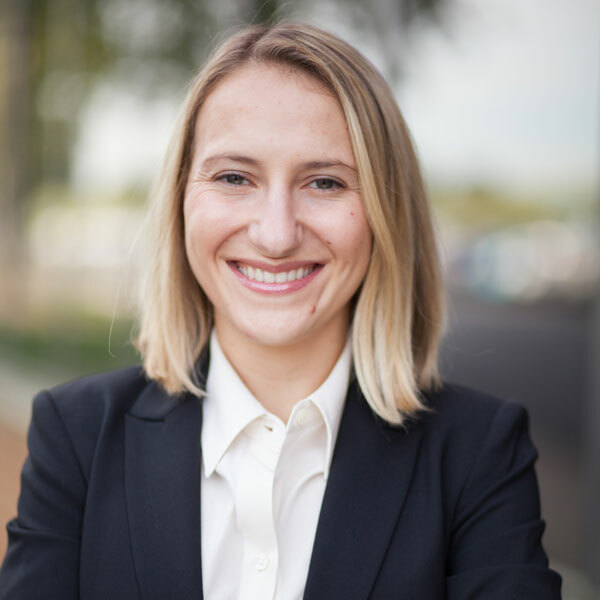 Ms. Fox is a litigation associate with the firm focusing on the representation of insurance companies and their insureds, including first and third-party insurance coverage matters, insurance defense, premises liability, and automobile liability. Ms. Fox completed her undergraduate studies at Barnard College of Columbia University in New York where she received a B.A. in Economics in 2014. Thereafter, she graduated from Vanderbilt Law School in 2014. She is admitted to practice in all Tennessee state courts and the United States District Court for the Middle District of Tennessee. Candace is a graduate of Barnard College and Vanderbilt University Law School. Originally from Philadelphia, she moved to Nashville for law school and loved the city so much, she made it her new home. She was admitted to the Tennessee Bar in October 2017. She has experience in criminal defense and civil litigation. In her off time, Ms. Fox enjoys yoga, hiking, exploring new restaurants and spending time with family and friends.